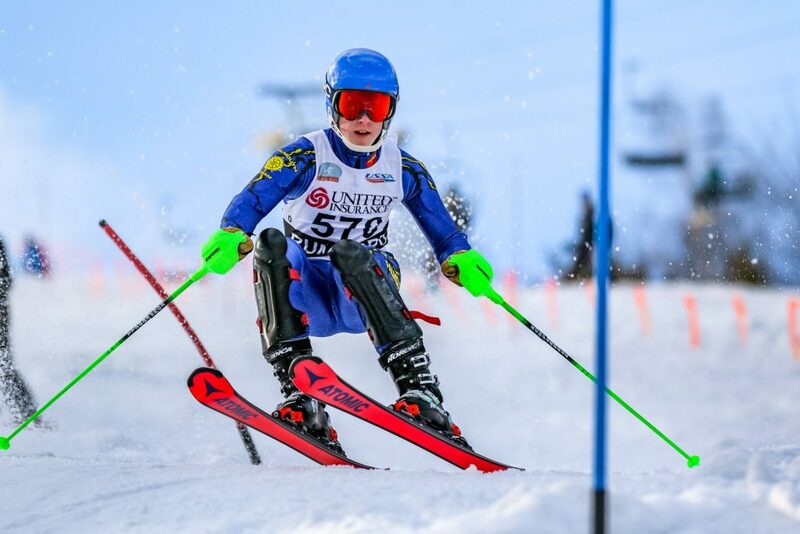 The Yachtsmen dominate the boys' slalom, while the Raiders pull away from Edward Little in the girls' competition. 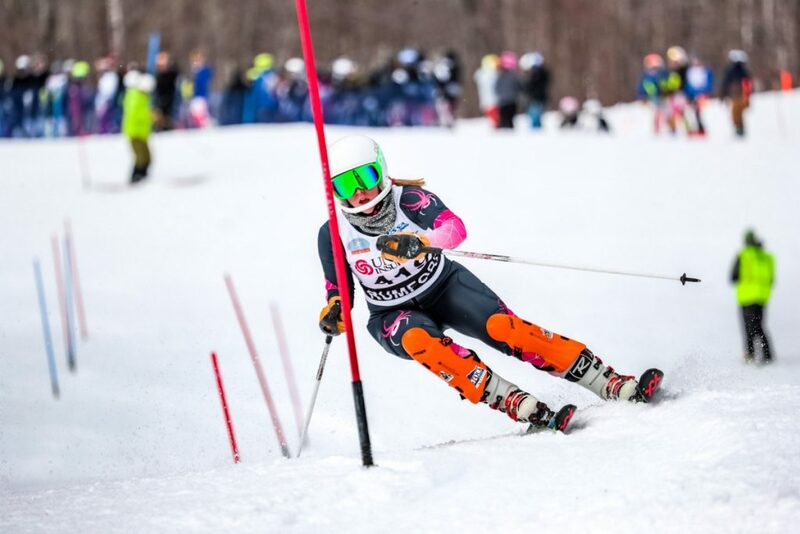 The Falmouth boys and Fryeburg Academy girls won twice-delayed Class A Alpine skiing state championships Saturday afternoon at Black Mountain in Rumford. Organizers pushed back the meet, originally scheduled for Tuesday and Wednesday at Mt. Abram, because of Wednesday’s unusually warm weather that melted snow. After Friday’s giant slalom at Mt. Abram, skiers moved to Black Mountain for Saturday’s slalom. Falmouth freshman A.J. Noyes won the slalom title with a two-run time of 1 minute, 23.72 seconds. Senior teammate Owen White was runner-up at 1:27.00. 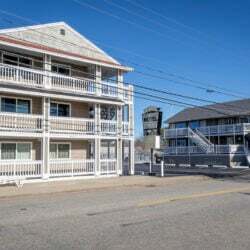 For the second straight day, Falmouth packed four skiers among the top 10 finishers. Freshman Ben Keller was fifth and junior Gibson Scott was ninth. Falmouth wound up with a two-day total of 39 points, well ahead of runner-up Oxford Hills, at 136. Edward Little was third at 143, followed by Freeport (203), Marshwood (207) and eight other schools. 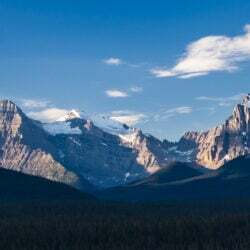 The girls and boys skied on separate courses for their first run Saturday morning, but skied on the same course in the afternoon, with 76 girls preceding the 82 boys. 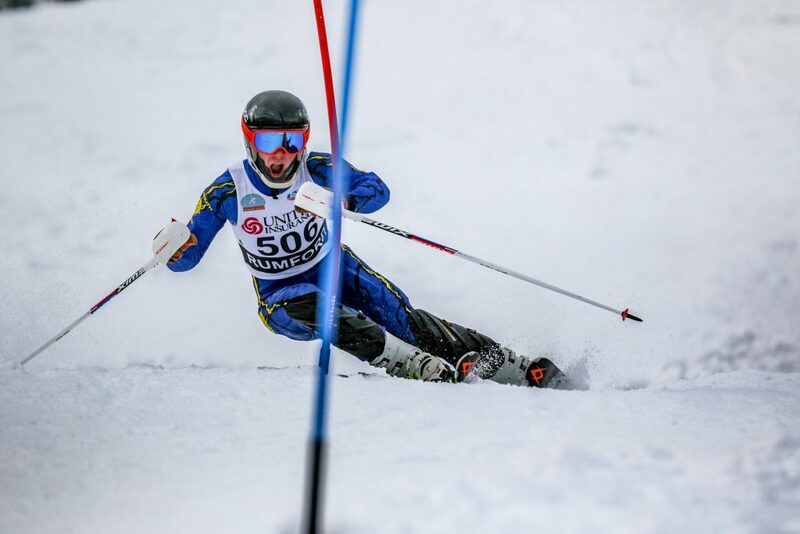 Falmouth had taken a 39-point lead over Edward Little in Friday’s giant slalom. Oxford Hills moved up from third to second Saturday. 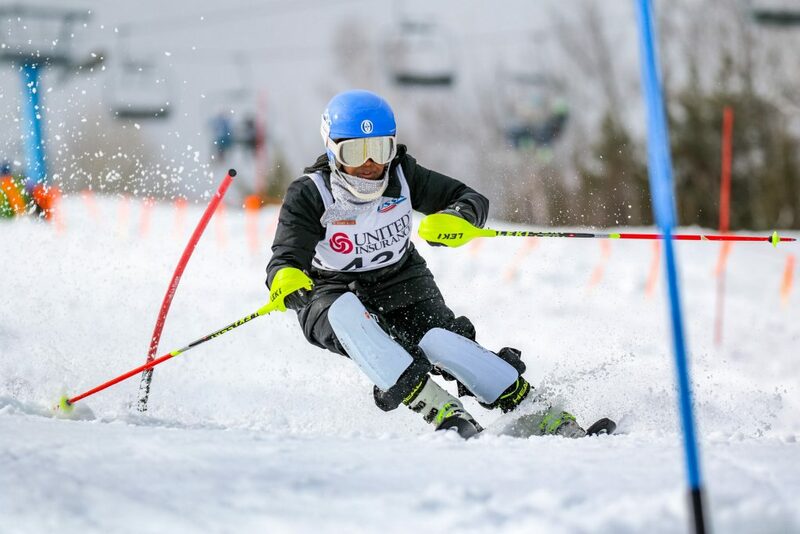 Cheverus junior Annesley Black swept the girls’ giant slalom and slalom for the second straight year. 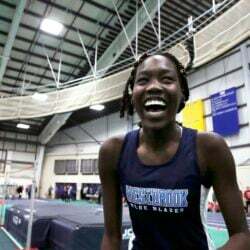 She moved up from second place after the opening run to edge Fryeburg junior Brooke Juneau by less than a second in a combined time of 1:27.77. Fryeburg, whose girls won the Class A Nordic title Friday at Black Mountain, extended what had been a two-point lead after the giant slalom and beat runner-up Edward Little by 16 points, 137-153. Falmouth was third at 178. Other scorers for Fryeburg were junior Abigail Novia (fifth), senior Sophie Duane-Leavitt (23rd) and junior Mae Milo (43rd).